Each year, in Colorado Springs we provide over 72,000 bed nights of shelter. The Salvation Army provides safe shelter to those in need every night and a Fresh Start towards self-sufficiency. This shelter houses and feeds up to 220 homeless individuals every night. It provides a clean and sober environment for men, women and children to begin rebuilding their lives. The shelter provides dinner, informal breakfast, and caseworkers who help clients establish life skills, employment and path to self-sufficiency. Our shelter is located at 709 S. Sierra Madre Street in Colorado Springs and can be reached at (719) 578-9190. 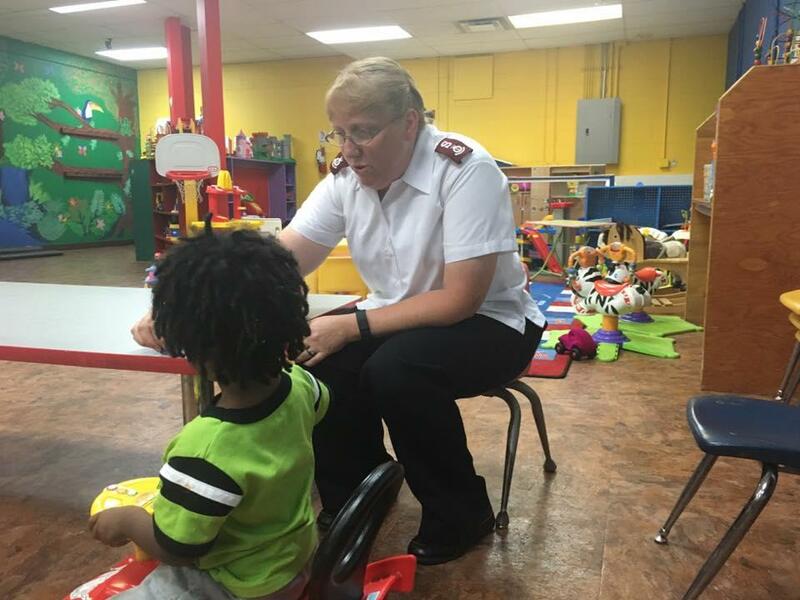 The shelter is currently the County's only emergency family shelter and provides a location for children to play and a place for families to be together while the family is in crisis.